As the Cause pages describe, we believe that our Creator is worthy of all our praise, and all our efforts. As such, we want to be about what He is about. His mission is our mission. And that mission is that all people, here in Alamance County and around the world, would know Him. 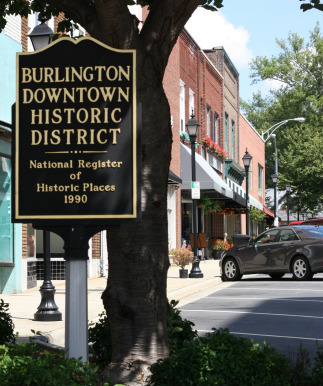 To that end, locally we desire to see Burlington and our surrounding cities and towns experience His gracious goodness. And globally we desire to be a small part of His mission in seeing the nations come to recognize how great God really is. We hope that you will join us in the greatest cause worth living for!